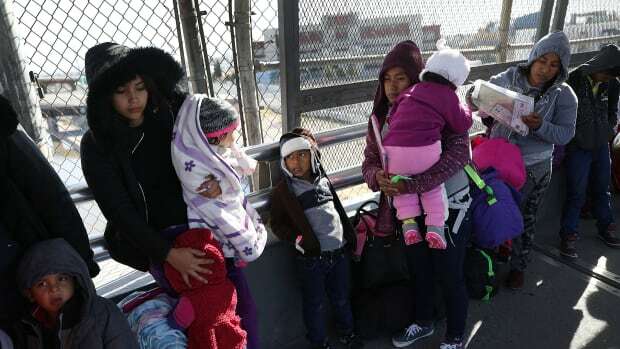 A federal judge on Wednesday struck down the Trump administration policy that made it nearly impossible for people fleeing from domestic violence or gang brutality to gain asylum in the United States. 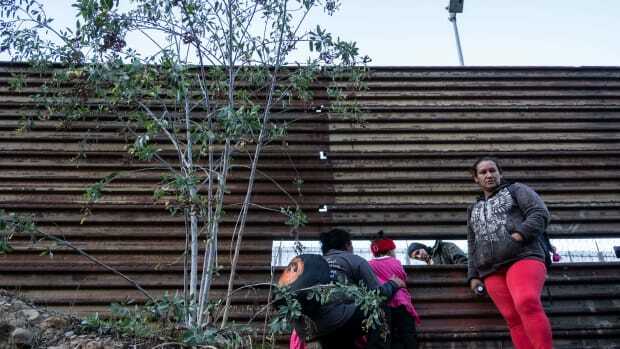 In his ruling in for the U.S. District Court for the District of Columbia, Judge Emmet Sullivan argued that the government ought to consider asylum requests on a case-by-case basis. "There is no legal basis for an effective categorical ban on domestic violence and gang-related claims," Sullivan wrote, ruling that the administration&apos;s policy was arbitrary and capricious. 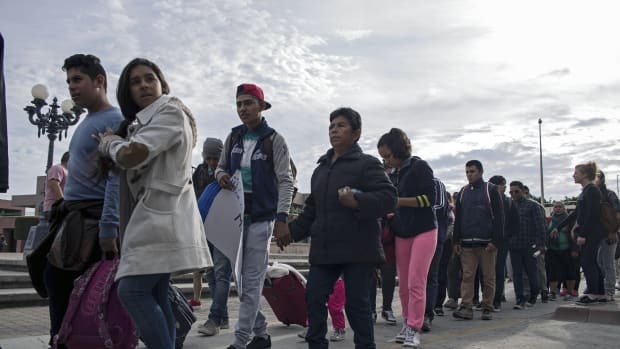 In June, then-Attorney General Jeff Sessions announced the administration&apos;s new policy, declaring that asylum exists to protect victims of political persecution, and not "private violence" like domestic or gang violence. He argued that the U.S. is not responsible for people fleeing all kinds of tragedy. "It&apos;s not hard to allege the existence of gender-based violence, especially when you&apos;re talking about countries [like El Salvador, Guatemala, and Honduras]," says Anne Dutton, an attorney and fellow at UC Hastings. "It&apos;s very clearly documented and there&apos;s wide research and reporting on the prevalence of violence against women." Dutton explained that a categorical ban on domestic or gang violence prevents the asylum seekers from making a case that they are experiencing something like gender-based violence. 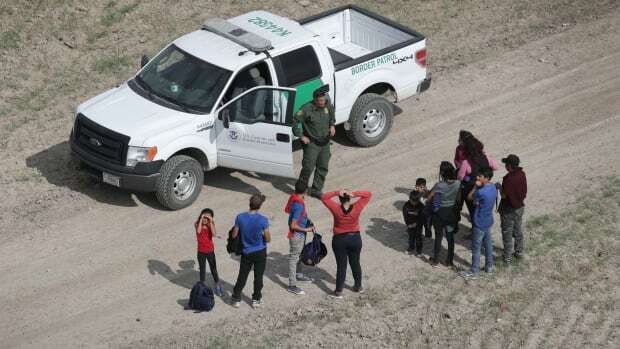 Dutton&apos;s organization at UC Hastings joined the American Civil Liberties Union and other advocacy groups to successfully sue the administration over the new policy. Jennifer Chang Newell, a managing attorney of the ACLU&apos;s Immigrants&apos; Rights Project, argued the plaintiffs&apos; case in the district court. "This ruling is a defeat for the Trump administration&apos;s all-out assault on the rights of asylum seekers," Newell said in a statement. 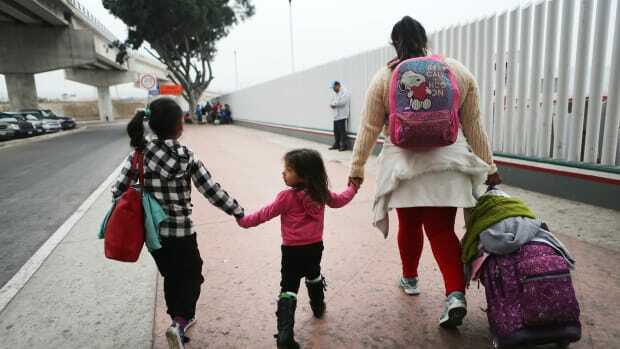 "The government&apos;s attempt to obliterate asylum protections is unlawful and inconsistent with our country&apos;s longstanding commitment to provide protection to immigrants fleeing for their lives." 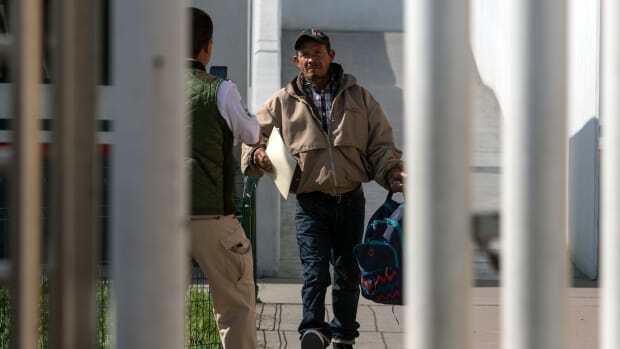 As part of his ruling, Sullivan ordered the government to return anyone who it had deported from the U.S. due to the now-overturned policy.